Let's Shop brings you the best shopping experiences from top travel destinations all over the world. 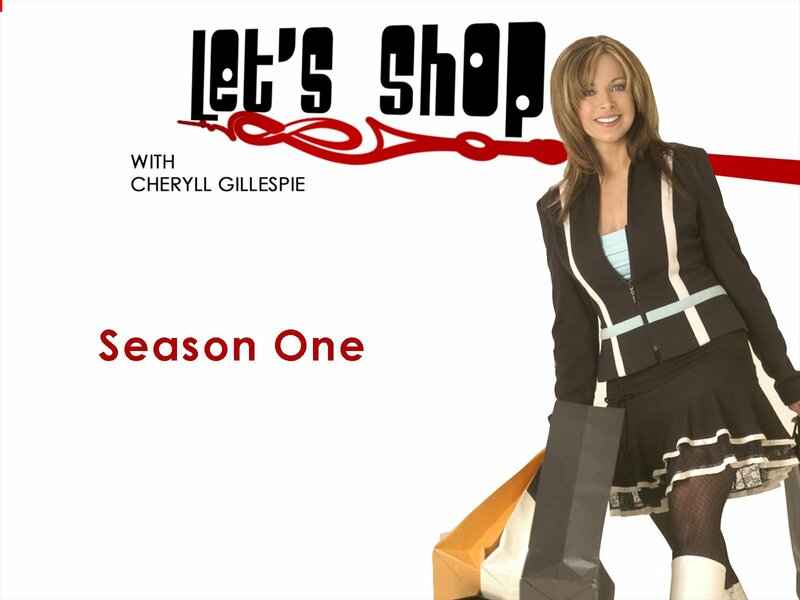 Join host Cheryll Gillespie as she explores the funkiest boutiques, hippest malls, and most exclusive shops the world over. Packed with historical information and travel tips, Cheryll lends her keen eye and sage advice to make each trip an unforgettable combination of luxury, culture, and fun.